Walt Disney Animation StudiosвЂ™ Frozen is the story of Anna, who sets off on an epic journey to save her kingdom. 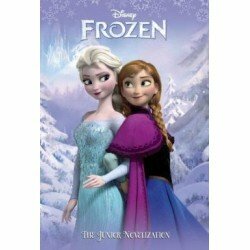 Teaming up with an adventurer named Kristoff and his reindeer, Sven, Anna searches for her sister, Elsa, whose icy powers have trapped the kingdom in eternal winter. Enjoy this retelling with eight pages of full-color scenes from the film! 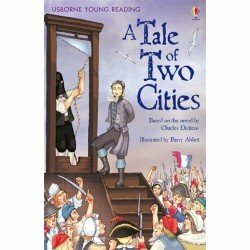 Set during the French Revolution, the lives of Charles Darnay and his family are changed forever as the drama unfolds. 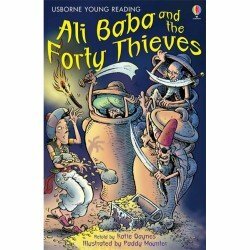 This classic Charles Dickens novel has been retold for children ready to tackle longer and more complex stories. 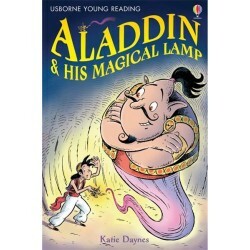 Complete with bright colourful illustrations. Literature. Classic. Hardback. Age 7-8. Everyone's favorite toys are hitting the big screen. 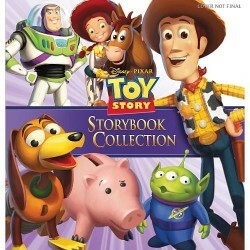 But the fun can be taken home and enjoyed over and over again with this brand-new storybook collection, based on Disney-Pixar's Toy Story movie. This bright and engaging title encourages young minds to learn the alphabet with gorgeous illustrations and irresistible cover finishes. 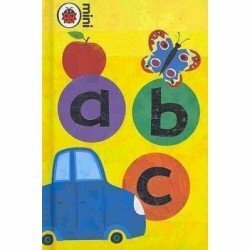 This is a nice little book for introducing and practicing the alphabet with the kids. It is small and nicely laid out with bright pictures. 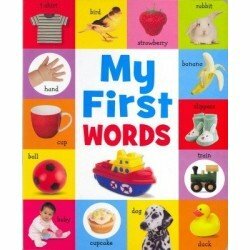 A first word and picture book for young children. Bright pictures and labels encourage children to look, point, and learn. 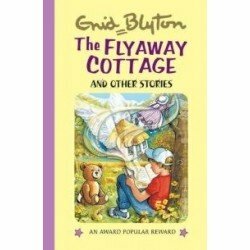 Another title in a selection of ever-popular Enid Blyton short stories for the younger reader. 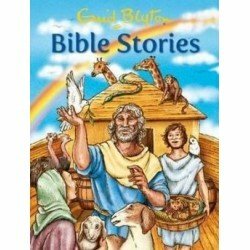 Consists of over 10 stories of fun, adventure and sometimes playful mischief written in clear, simple text and with illustrations. 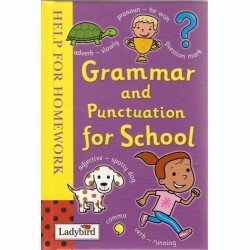 A handy reference book that lists the most useful basic punctuation and grammar rules. 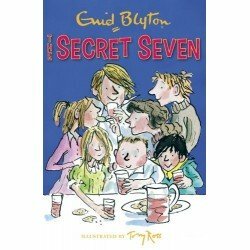 Perfect for children aged 5 and up to use at home or in school. Nickelodeon's Teenage Mutant Ninja Turtles have discovered a strange creature living in the sewersвЂ”is it a friend, a foe, or an uncontrollable monster? 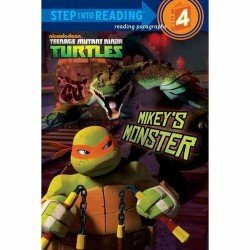 Boys ages 6+ will love this action-packed Step into Reading level 4 reader.